You'll never have to worry about planning another vacation again when you buy a Kentucky timeshare. Whether you're looking for a family destination, a romantic getaway spot, or a place to host a guys- or girls-only weekend, Kentucky is the answer. 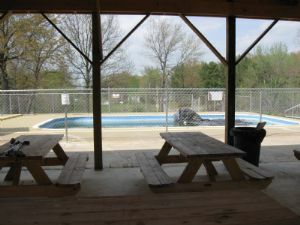 Let BuyATimeshare.com take care of the online marketing, Kentucky attractions will sell themselves. Whether you're looking for sport and adventure, relaxation and solitude, or thrilling entertainment, you'll find the best selection of choices right here. For fun and amusement, your Kentucky timeshare offers you access to mystery fun houses, labyrinth parks, Wild West towns, zoos, aquariums and a Six Flags theme park in Louisville. Buy Kentucky timeshare and you'll be presented with all the best shopping venues the state has to offer, from antique shops to premium outlets to boutiques. You'll also find exquisite local arts and crafts throughout Kentucky. For memorable historical and cultural experiences, the state's attractions can't be beat. 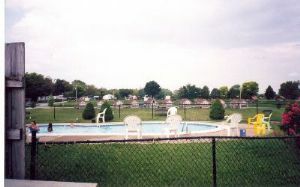 So, if you are looking to sell Kentucky timeshare, BuyATimeshare.com has the advertising outlets you need. 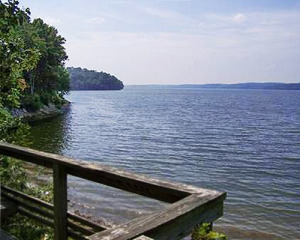 The beautiful scenery and elegant resorts of Kentucky will only add to the value of your property. In Georgetown the Kentucky-Japan Friendship Garden boasts 6 acres of Koi ponds, sculpture, arched bridges, waterfalls and Japanese flora. Owensboro also offers its Western Kentucky Botanical Gardens. Perhaps you'll enjoy a self-guided tour of the peaceful grounds. Bowling Green is home to the unique Corvette Museum. If a trip there piques your interest in speed, then the Kentucky Derby is where you should head to next, for the "most exciting two minutes in sports." Fort Knox, the nation's gold depository, is also located in Kentucky. The state has been steeped in history, and when you buy Kentucky timeshare, you'll become interested in more and more of it as you return each year. Visit places like Henderson, Owensboro, and Madisonville, the birthplaces of Jazz greats like Bill Monroe and W.C. Handy. See where bourbon was invented and travel back in time while touring a settlement founded by Daniel Boone. Explore one of the world's longest cave systems at Mammoth Cave National Park or spend the day indoors with a cider mill tour, wine tasting, or a visit to a coal mining or railroad museum. 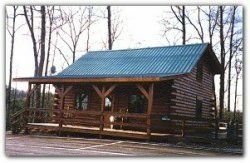 You can see Civil War historic sites or exhaust an entire roll of film on Kentucky's covered bridges. Twenty-four state parks mean your Kentucky timeshare will likely become a place to rest after a long day of hiking, river rafting or mountain-biking. With more miles of moving water than any other state except Alaska, your aquatic sporting opportunities are endless. And the "Grand Canyon of the South," Kentucky's Breaks Interstate Park provides for perfect hiking terrain. You can also see the area's beauty with a train ride through the gorges along the Big South Fork River. Cumberland Falls begs your attention as well. Southern hospitality, small towns with distinct mid-west charm and northern outdoor terrain are all rolled into one and the result is Kentucky. For culture, history, the arts and the outdoors, it doesn't get any better than Kentucky. BuyATimeshare.com offers the online advertising you need to reach buyers. Let the Kentucky attractions sell themselves. 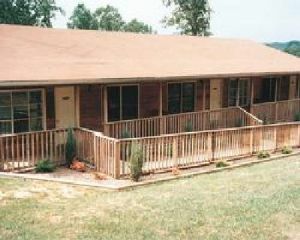 if you are looking to sell Kentucky timeshare, BuyATimeshare.com has the advertising outlets you need. The beautiful scenery and elegant resorts of Kentucky will only add to the value of your property.